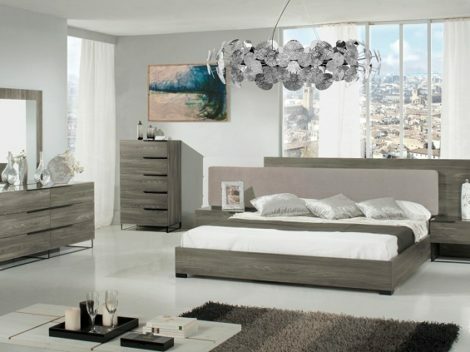 “The Elektra” White & Grey Bedroom Collection – LOW INVENTORY! 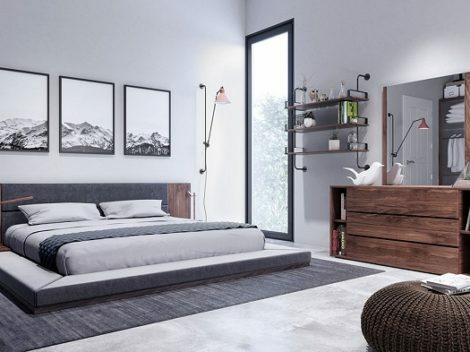 “The Milano” Modern Rounded Bed with LED Lights – COMING IN JULY! 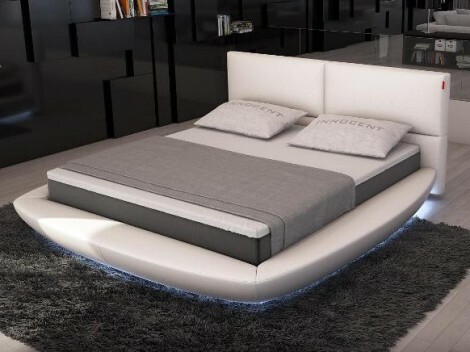 “The Key Islands” Modern Rounded Bed with LED Lights – COMING IN JULY! 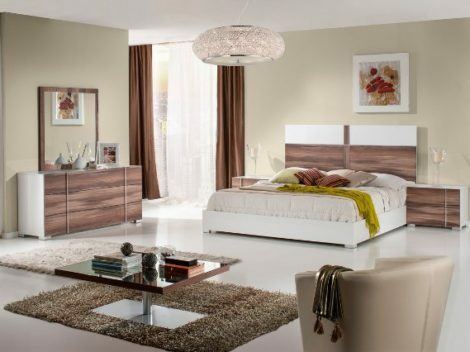 “The South Shore” Grey & Walnut Bedroom Set – JUST IN! 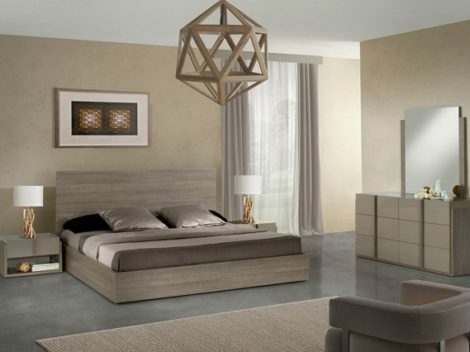 “The Anya” Grey Italian Bedroom Collection – COMING IN MAY!